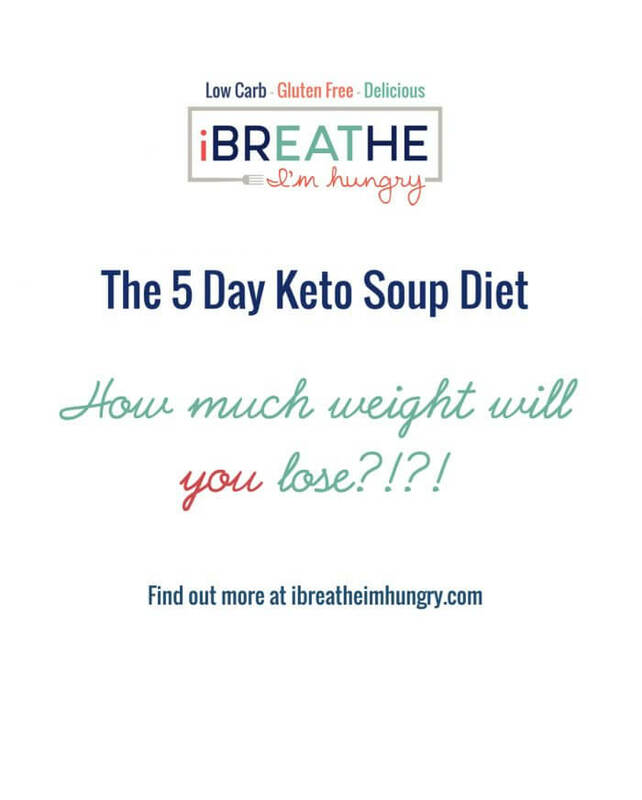 After 30 days on the Squeaky Clean Keto Challenge (SCKC,) a keto diet with no nuts, dairy, sweeteners, grains, or alcohol allowed, we’re posting results, lessons learned, and testimonials for all of you out there who are considering taking it on! Ok so I know you guys want to know my own results and I can tell you that while I went into it knowing that I wouldn’t complete all 30 days due to our travel schedule, I still lost 15 pounds in 24 days – and more importantly I felt great while doing it! As soon as we get home from our trip to the states on the 9th, I’m going to resume the SCKC for another 30 days and see how that goes! One of the things that was so great about this squeaky clean keto challenge was the support group we had on Facebook. So many of you joined and fully committed to the SCKC – generously supporting and encouraging each other throughout the month! Checking in every day and seeing your progress and camaraderie was so fun and inspiring!! 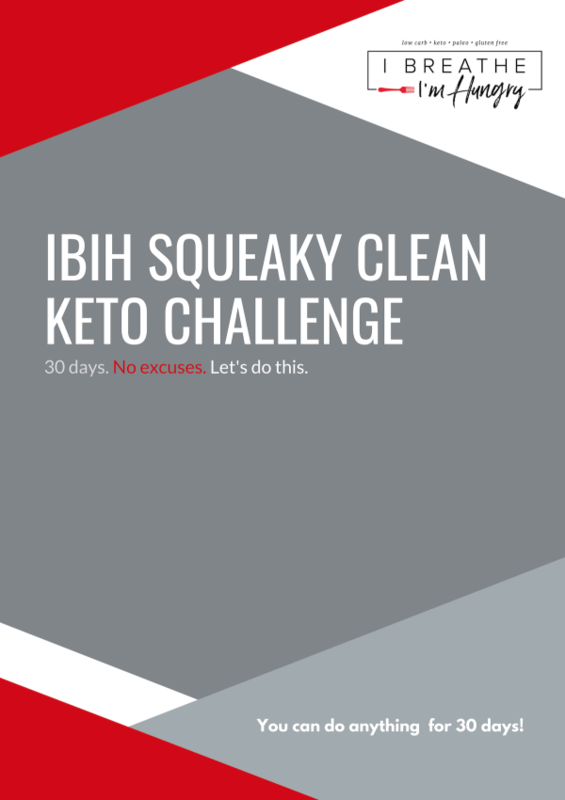 If you’re contemplating the SCKC, definitely join our Squeaky Clean Keto Challenge Facebook Group, and you can read about everyone’s experiences who did the challenge with us in January – and get support for your SCKC whenever you decide to tackle it! HOW WILL I LIVE FOR 30 DAYS WITHOUT MY NUTS AND CHEESE AND COFFEE CREAM????? This question/concern was voiced over and over at the start of this inaugural squeaky clean keto challenge. People whined, cajoled, tried to find loopholes, and generally just rebelled against this concept. And I get it, nuts and cheese and heavy whipping cream are a staple of the typical keto diet. 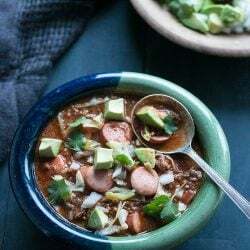 But they are also crutches and triggers for overeating – not to mention a source of inflammation that a lot of people are unaware of until they cut them out. I was proud of our peeps though, they gutted through it and within a couple of weeks so many were commenting that they actually didn’t miss those things as much as they thought they did, AND they were busting through month’s long stalls, and experiencing better sleep, increased energy, glowing skin, improved moods, and lessening joint pain – among other things! At the close of the squeaky clean ket challenge, a surprising amount of our “squeakers” decided to keep going for another 30 days or more, because their results were so amazing! If you’re sick and tired, frustrated with your lack of weight loss on keto, or struggling with stomach issues, joint pain, or other side effects of inflammation, then I can’t recommend trying the SCKC high enough! YOU REALLY CAN DO ANYTHING FOR 30 DAYS! 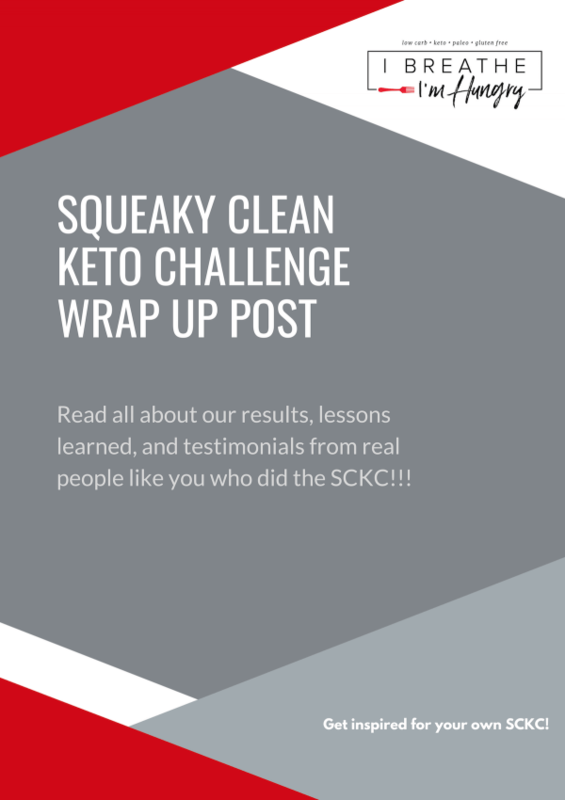 To help inspire you, I’ve collected some testimonials from SCKC alums who gave permission for their results to be posted here, so that you too can be inspired to try it out and see fantastic results from this free squeaky clean keto challenge program! I still hate recording my food, but if I stall it’s a good way to get back on track. I can do without HWC, cheese, nuts, alcohol, and sweeteners pretty easily. I missed nuts the most, another surprise. Friday wine with dinner was next most missed. Having an end date helped me stay on track, I don’t think I could or want to remove all of these things from my foods for good, but for a month? I can do that. And I am more aware of how much of some things I was eating. I didn’t even notice I’d stopped my diet Pepsi with dinner until halfway through! I liked writing my thoughts down each morning, it helped me keep things in perspective. I weighed every day because it is a motivator for me. 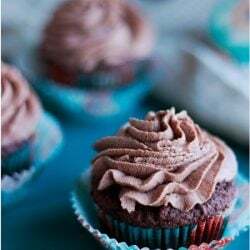 I loved most of the recipes I made and liked those I didn’t. Most of them are going in our regular rotation because we both liked them too much not to have them again! Allison, thanks for taking the time to write such a detailed and thorough wrap up! Your results across the board are fantastic, and I love that you journaled every day to keep things in perspective! Thank you again for participating in the SCKC! 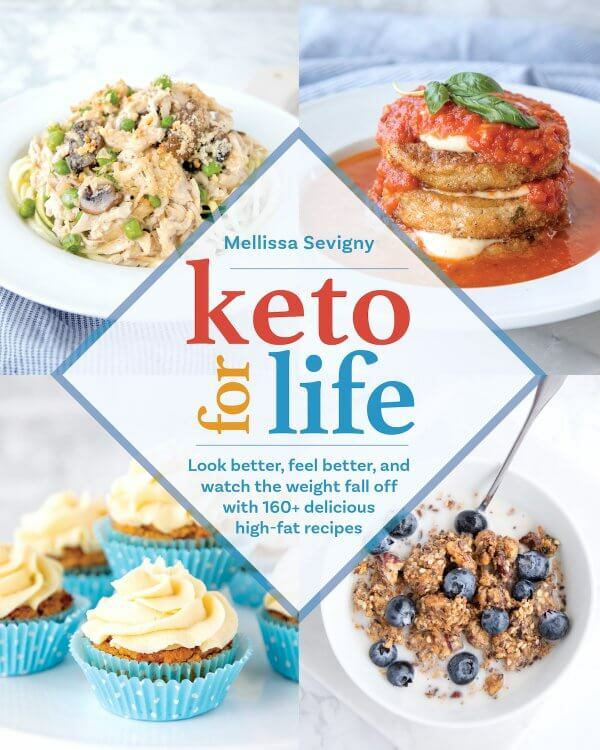 I can’t thank you enough for the introduction into the Squeaky-Clean Keto Challenge for the month of January. Throughout the month, I have learned a lot about myself, how I saw food, and that I was using dairy way too much to increase my fat macros. I learned that dairy causes me to suffer from inflammation to the point my face looked swelled all the time although I had lost weight and my joints were hurting every day. I learned that it really is mind over matter and when we set realistic goals, we can do anything we set our minds too. I learned you can do anything for 30 days as long as you see the positive side and not focus on what you have to give up. I learned there are tasty new things to try and love! Joni, thanks for sharing your progress with us – and I can totally relate to the face swelling from dairy because I get the same thing! One of my favorite side effects of this challenge was how much my face slimmed down and wasn’t super puffy in the morning especially! I want to thank you also for being such a great member of our SCKC Facebook group – your encouragement meant a lot to others doing the challenge, and you were a positive and inspiring presence there. I hope you’ll continue to check in to share your results and encourage our newbie squeakers! I am loving loving loving all the news ftom other members about their self exploration and what they have learned. As for me well I backslid bad the last few days. I am still between 12 and 16 pounds down which I’m so proud of, and I’m trying to learn and brush myself off over the bad. So today I’m doing a 24 hr reset and starting fresh with my 30 day SCKC and 30 day fitness challenge tomorrow. What I have learned is I’m a really really bad emotional eater. And I need to set ways of stopping it before it starts. I also have learned I love, love, love how much energy I have, how minor pains have all but went away, my depression without meds is controlled, I’m less anxious, and the best thing for me is I’m not having constant GI distress that puts me in bed several days a week. I have autoimmune issues and have had bowel resections and need nerve blocks in my stomach and back for pain management because of inflammation and I’m tired of it. Since eating squeaky I use the bathroom regularly and am not in constant pain. 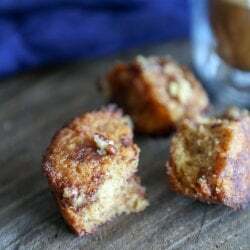 Im removing the gluten, the sugar and artificials, and most importantly for me the dairy from my habits. I feel so much better without it anyways. The better I started feeling I realized that when I ate differently I felt terrible and truly wasn’t living. The root of everything comes back to how we eat. And while I had heard it and knew it some years ago I rediscovered it. I just want to thank you all for being together on this journey and how amazing it feels to have such different and empowering people along for the ride. Thank you again for everything. You truly are helping change lives!! Sarah I really appreciate (and I know others will too) your honesty in reporting your results. The fact is that many of us 🙋 slip up or make bad choices occasionally, but the important thing is to pick ourselves up and keep going! I’m so happy for you that you’ve been able to identify some issues and figure out how to improve your symptoms moving forward! And that weight loss is 💥 so you should definitely be proud! I hope you’ll keep updating us on your progress as you continue on with the SCKC and we look forward to you crushing your goals! Wrapping up my SCKC today, with a total of 16.6 lbs lost. I hit several milestones during this challenge including Onederland and my first 48 hour fast. I dont think I would have lost as much without the intermittent and 2 extended fasts, but I am extremely happy with my results. I am feeling anxious now because I leave on Saturday for an all inclusive Mexican holiday where there will be drinking and and bad food choices almost certainly! (large family vacation with like 35 relatives, Tequila is a must LOL). I will jump back on the squeaky band wagon when i return home to knock off the holiday pounds. Leah, congrats on hitting “Onederland” and also hitting a 48 hour fast (my highest so far is 39) during your SCKC!!! Thanks for sharing your results with us. It’s totally normal to have anxiety about going off plan for vacation or events – my advice is to enjoy yourself 🎉🍹but also remember how hard you worked to get that weight off, so try to indulge mindfully and only with what you know you’ll really enjoy in the moment. 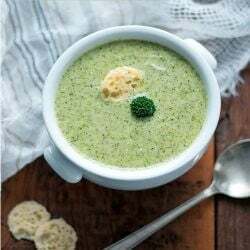 It’s empowering to know that the SCKC will still be here when you get back, and you’ll be able to get back on track and lose those few pounds quickly when you get home! Have a great time! There are so many more testimonials of people who had fantastic and inspiring results on the SCKC, but I don’t have time or the space to post them all here! 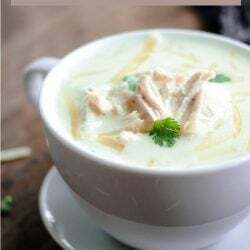 If you want to know more about the free Squeaky Clean Keto Challenge, you can get all of the program rules, 4 weeks of free meal plans, printables, and other great resources by clicking HERE. I am so excited and can’t wait to begin the SCKC. 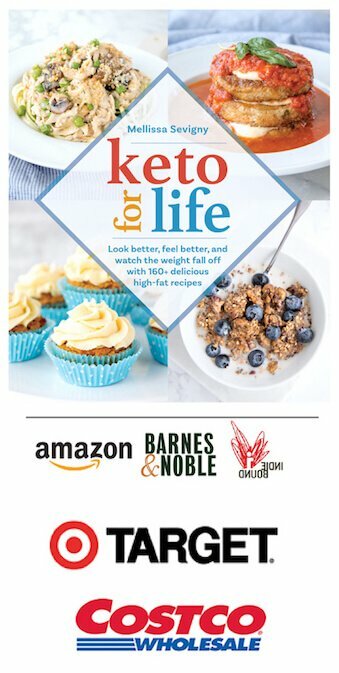 I have been reading your blogs for quite some time and would like to thank you sincerely for the tools that you have created for us Ketoers. 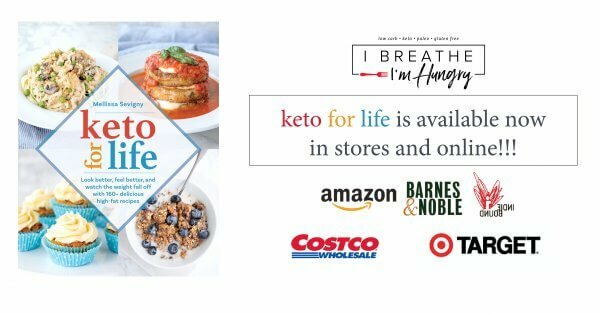 Thank you for your time and passion for helping those with issues on the Keto lifestyle. 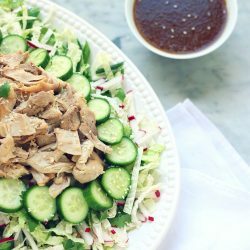 I can’t wait to try Clean Keto for myself after doing some research I came across the blog and am motivated to do it now! Wow, that is dedication. 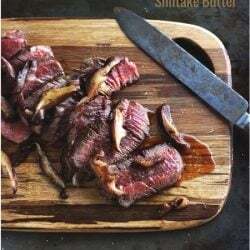 Since I am still fairly new to Keto, and learning new recipes, not sure I am willing to restrict the diet any further, but will surely keep this in mind if I stall. So far I have lost 30 pounds since January 1 and loving what I am seeing and feeling. These Results are amazing! Life with out cheese just isn’t life at all! I have yet to get things under control after the holidays and I have been following a chef diet for 2 years prior to falling off. I was hoping for lent I can jump on the squeeky clean wagon. Thanks for the info. Been hearing a lot about the keto diet.